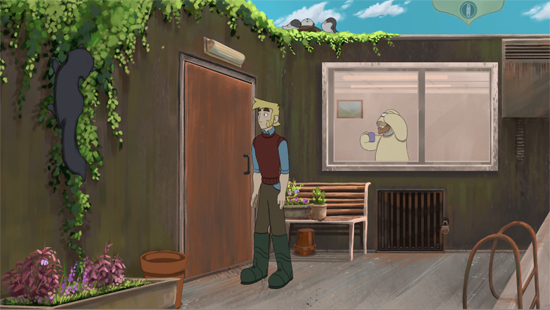 Merging the charm of classical Don Bluth animation (All Dogs go to Heaven) with the magical wonder of a Myazaki world, The Little Acre is a stunning graphic adventure set in 1950s Ireland, which follows the story of Aidan and his young daughter, Lily. 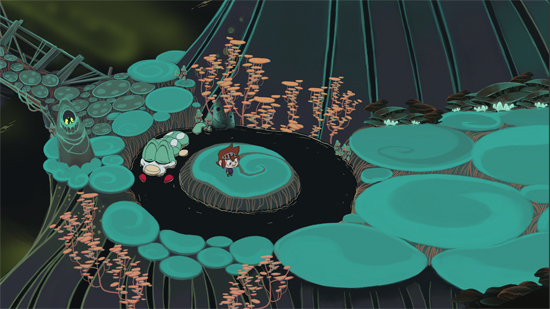 Investigating the sinister disappearance of his father, Aidan finds himself transported to a strange new world populated by bizarre creatures. 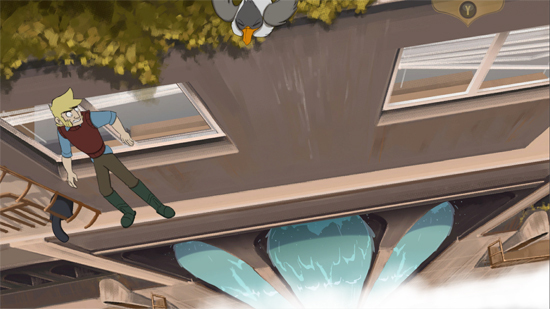 Things are not helped when young Lily decides that she is going to ‘help’ and encounters her own perils along the way. 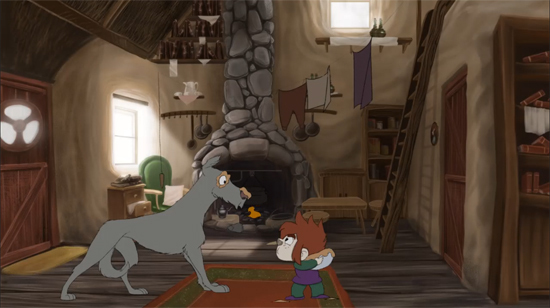 Featuring extensive hand-drawn animation and full voice acting, The Little Acre is a memorable, lovingly crafted adventure game. 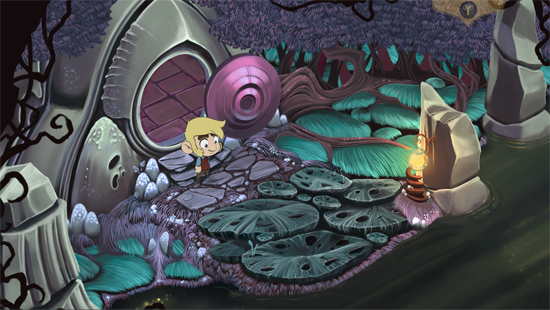 This may be Pewter Games’ first title – but the team is supplemented by Broken Sword visionary Charles Cecil, who has come on board as Executive Producer. His role has been to help shape the later stages of development, his vast experience within the genre offering a unique perspective. It is the first time he has accepted an Executive Producer role. 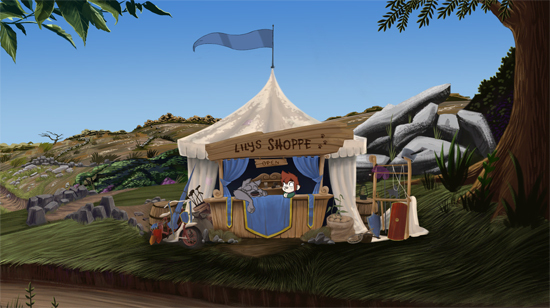 The Little Acre will be available later this year for PC, Xbox One and PlayStation 4.